Both new and existing commercial buildings can need an entire plumbing infrastructure installed, pipe updating or refurbishing with updated fixtures, let RidgeCP help. When building a new property from the ground up, an efficient plumbing system must be installed before the walls go in. Trust the professionals at RidgeCP to get it right the first time and avoid costly repair needs down the road. Refurbishing an older commercial building as a capital improvement project often requires updating of complete plumbing systems. New materials and technologies can not only keep things flowing smoothly, but increase the value of the property. 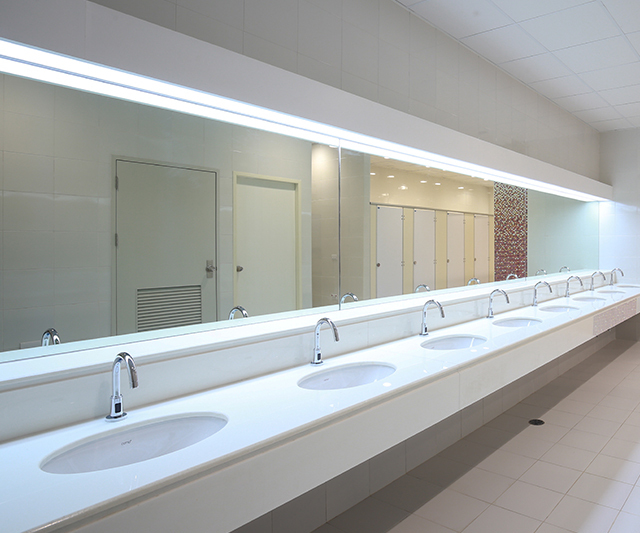 Commercial plumbing projects require a different approach than much smaller residential jobs. We offer a full range of plumbing capabilities and services to all jobs from complete new construction builds to refurbishing existing buildings and capital improvement projects. Every job begins with a careful planning period where the plumbing system is designed for efficiency, compliance with all necessary rules and permits and convenience for the people who will work in the building when it is complete. Our plumbing capabilities include full-system design, complete installation of all necessary pipes and fixtures and repair and replacement of existing plumbing. We work in multi-building commercial complexes, single buildings, office parks, retail establishments and more. 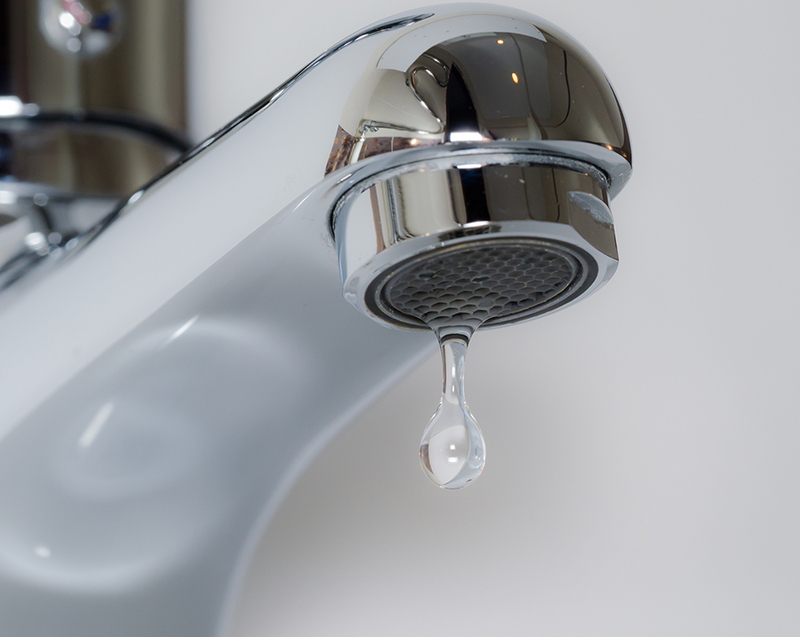 No one wants to worry about plumbing problems down the road. After planning and placing pipes and fixtures for over 2 million square feet of commercial real estate, we are confident in our ability to reduce the chances of property damage or work disruption in the future. Our experienced plumbing experts combine years of experience with the latest developments in plumbing technology and products to deliver exceptional systems that last. Whether you need a brand new plumbing system or want to rehab an older on in an existing building, we understand the latest plumbing technologies and practices. We deliver quality work and quality materials and fixtures for every job. Efficiency of flow results in long-term savings for you without sacrificing the sufficiency that maintains proper function and comfort for everyone. We do not cut corners, use substandard materials or skip important planning and testing stages during a plumbing installation.